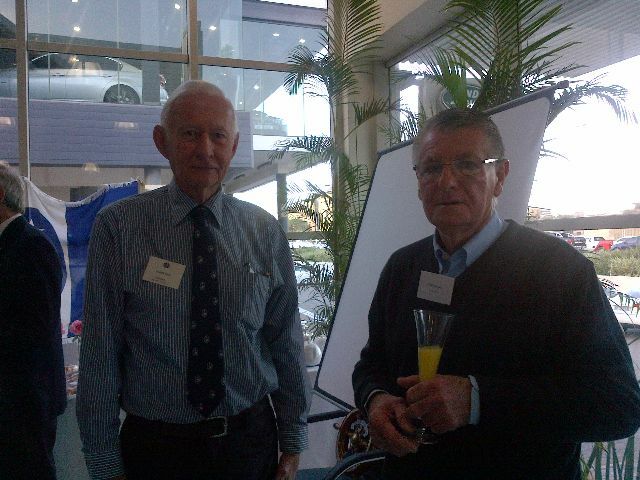 On Wednesday, 5 June, the International Sailors Society (ISS) hosted 11 change makers in the shipping and maritime industry at one of their friendship breakfasts. 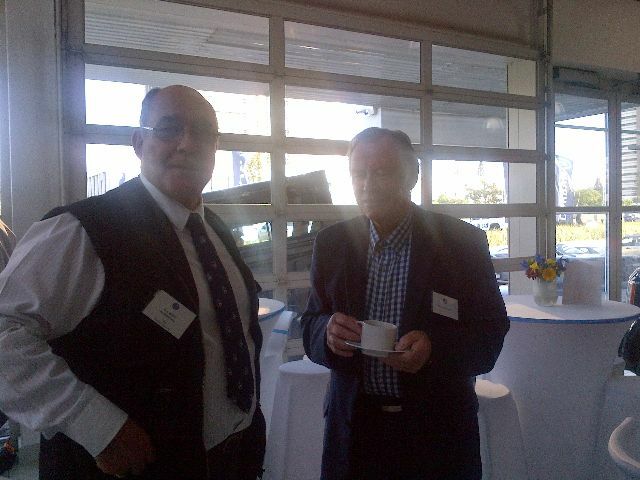 These breakfasts, which form part of the fundraising programme are also valuable forums for networking with the industry thereby keeping the community informed of the vital work done by the ISS. 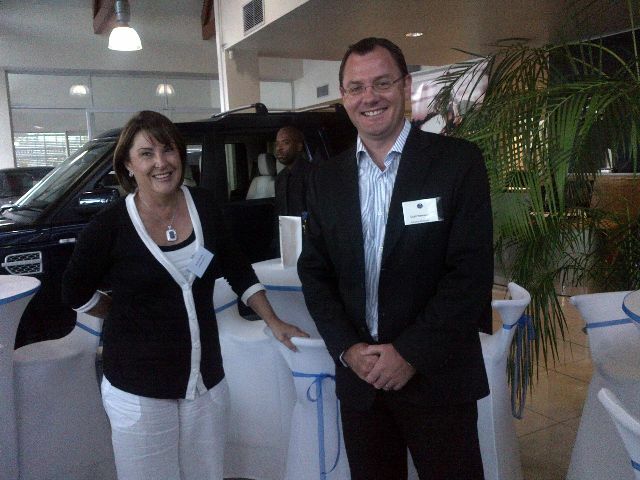 Landrover Durban was the generous sponsor of a delicious breakfast. The information session, including the showing of a DVD on ISS lasted about 10 minutes and then questions and answers followed. According to Rev. 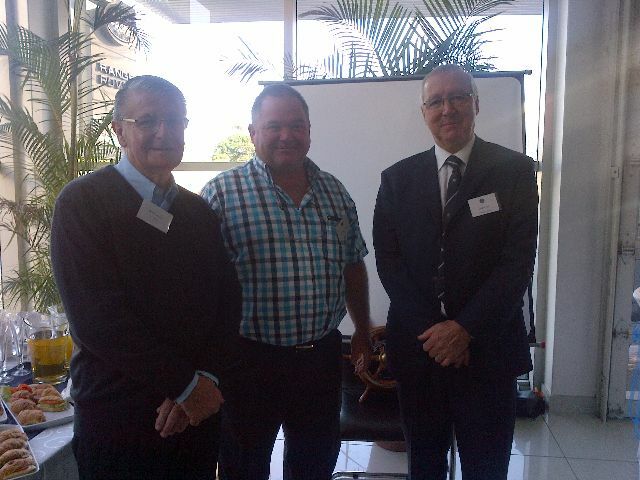 Johan (Boet) van Schalkwyk , CEO of ISSA a lot of productive interaction took place.